Posted on 01.29.15 by Steven. 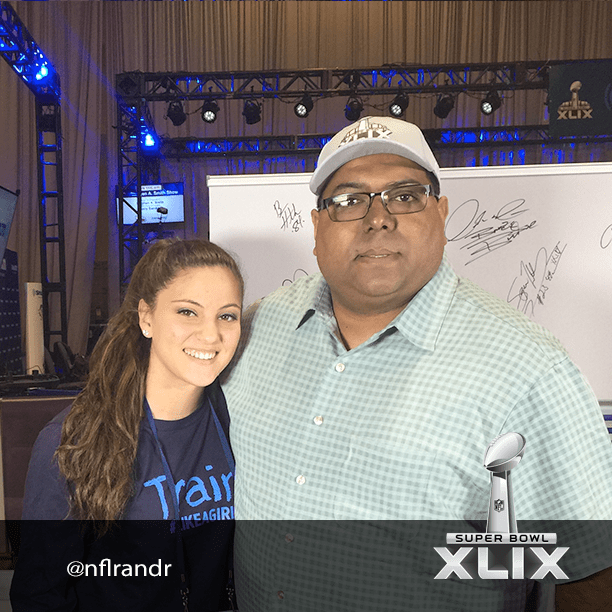 15-year old quarterback Karlie Harman on Radio Row. Young 15-year old quarterback Karlie Harman is breaking down some old walls and helping spread the word on changing the way we perceive what it means to do something “Like A Girl”. Great kid and special young lady.